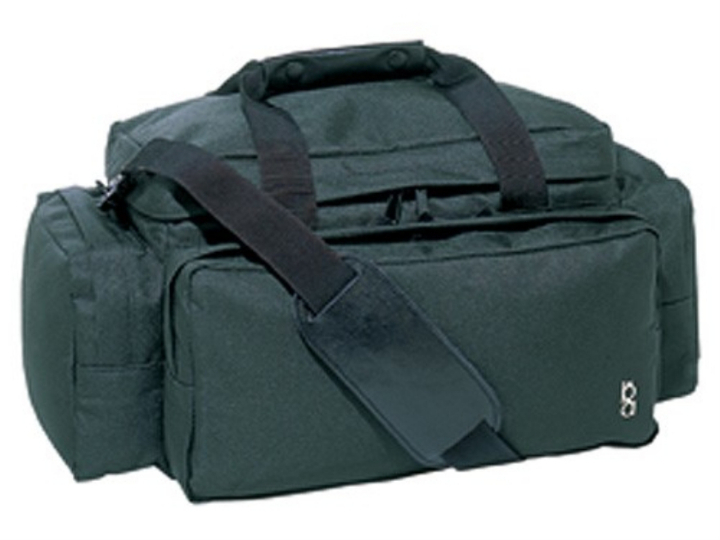 This Deluxe Sporting Clays Bag is spacious enough to carry up to twelve shell boxes in range and sporting arena. 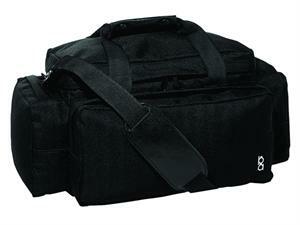 It features zippered pockets and a hard bottom. Color options available are- Black and Green.